Welcome and thank you for your interest in Brunswick Academy. 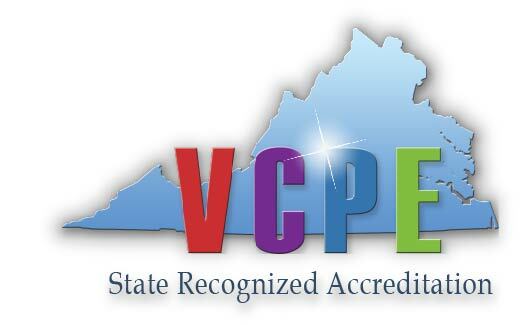 Brunswick Academy is accredited by the Virginia Association of Independent Schools. This webpage will allow you a glimpse into our school. We invite you to visit our campus. Individual tours are available upon request. Please feel free to contact my office to schedule an appointment. I look forward to welcoming you to Brunswick Academy and the opportunity to work with your family throughout the admissions process.